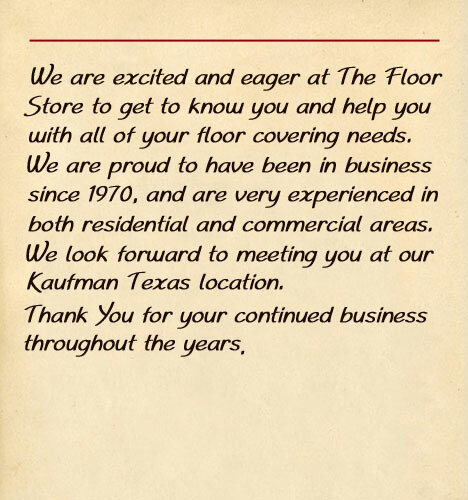 At The Floor Store we believe that it should be all about you. Our main goal is to do everything possible to make you satisfied. 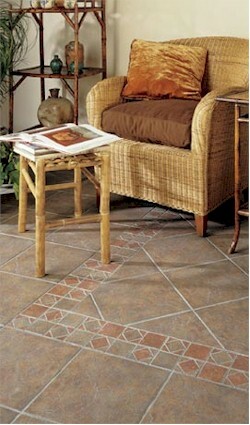 The Floor Store carries a complete line of products from the world's leading manufacturers. Click on the links below to find out more about these products.